Pride Lafayette Board Positions Opening! 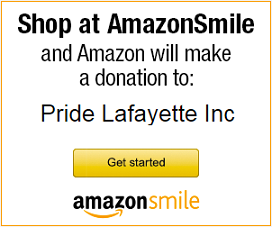 – Pride Lafayette, Inc.
Find out what's coming up in the community. Learn more about like-minded individuals in your area. Learn more about our center for community resources. 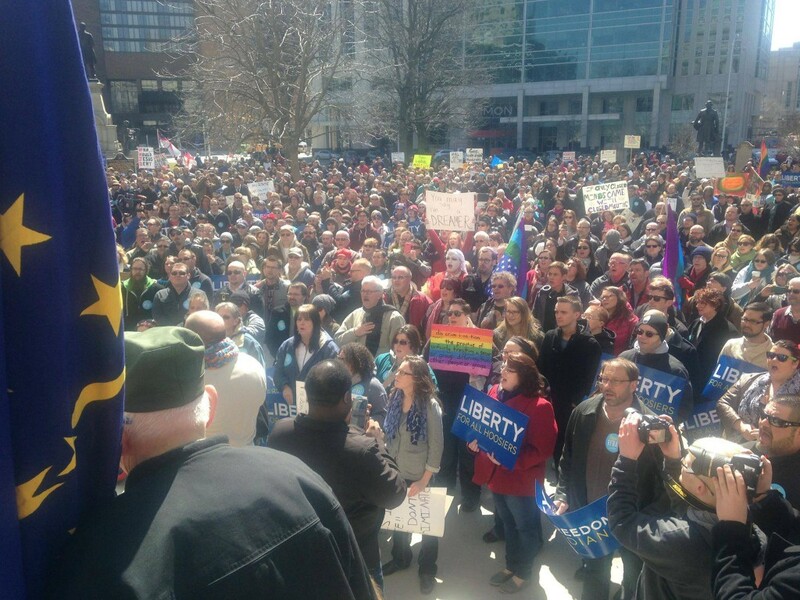 Home » Uncategorized » Pride Lafayette Board Positions Opening! Pride Lafayette Board Positions Opening! Pride Lafayette’s board elections are coming up at our November board meeting (11/1). If you are interested in being nominated for a board position, please attend the October board meeeting (10/4) at Pride Lafayette Community Center at 640 Main St. at 6:30pm. The board is made up of a President, two co-Vice Presidents, a Treasurer, a Secretary, and up to 11 other non-executive board positions. Please feel free to email us at pridelafayetteinc@gmail.com with questions or attend the October meeting for more information. We are ALSO looking for someone to take on the role of Pride Community Center Host Coordinator. The Pride Lafayette Community Center is open from 6-8pm every day and we have a fantastic team of volunteers who rotate each month to “host” the Center so it remains open each day. While we encourage the Center Host Coordinator to be a board member, this is not necessary. Skills necessary for doing host coordination include: good people skills, management of people and logistics, email. It’s also preferable, but not necessary that you are also able to receive text messages to help with host coordination. If you are interested in this position, please email us (pridelafayetteinc@gmail.com) your 1. Name, 2. Why you are interested in being the host coordinator, and 3. Why you would be good at the host coordinator position.